당신 ARE AWESOME!. . 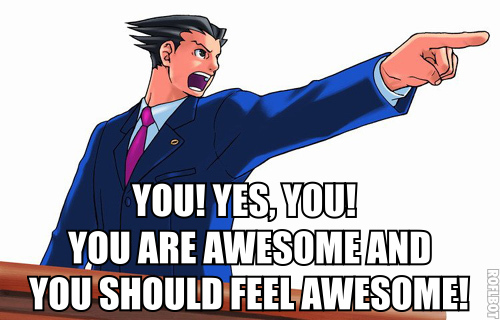 Wallpaper and background images in the 랜덤 club tagged: picture phoenix wright captions objection awesome.